It can be a hassle to get rid of old bulky items like broken refrigerators or dead water heaters. 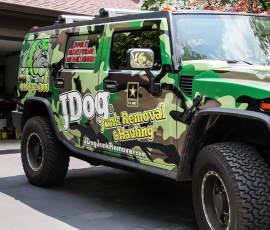 Rather than leaving them to rust or lugging them to the curb, let JDog Junk Removal Capital Region help with your scrap metal pick up and disposal needs. From spent appliances to outdated electronics, we can see to it that your scrap metal collection is handled in an efficient and eco-friendly manner. We try to repurpose as much as possible.  Ready to hear more about our scrap metal recycling in the Schenectady area? Give us a ring today! Regardless of the scale of your scrap metal removal, we can have it off of your premises in a short time. Best of all, you can feel great about recycling scrap metal considering the positive contribution it makes to cleaner air, smaller landfills, and lower energy consumption. It’s simply in your best interest and the planet’s best interest to choose scrap metal recycling from JDog Junk Removal Capital Region. We care about the environment as much as you do, and we go the extra mile to carry out metal scrap recycling, even joining with Habitat for Humanity to repurpose items whenever we can.